And if you’re like me, one bite is just never enough. 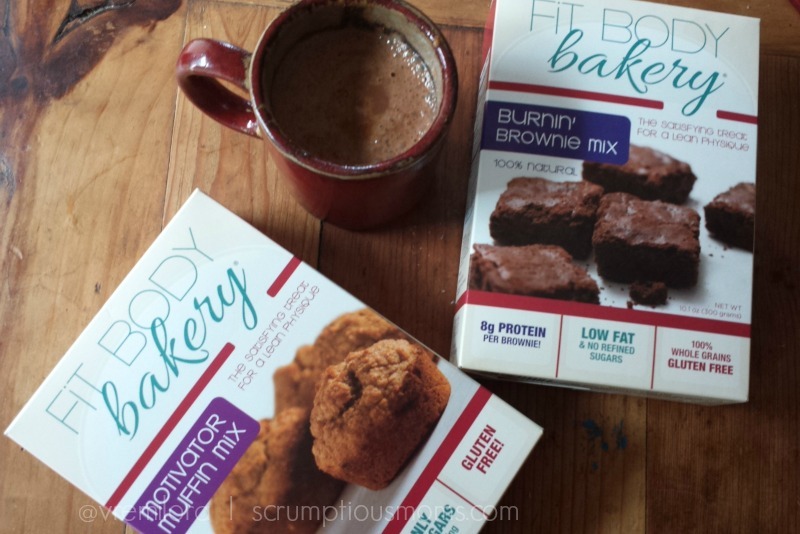 As you may recall from my Spiced Pumpkin Motivator Muffins last week, I recently had the opportunity to sample a couple of mixes from Fit Body Bakery. I received (2) two boxes of Fit Body Bakery gluten free mixes to facilitate this review. All opinions and recipe are my own. Created by Samara Donald, a mom, sister, wife and athlete with a full time office job, Fit Body Bakery® mixes are designed to help you bake fresh AND healthy in your own kitchen. You’re a part of the solution, which is a key for better long term results. They are gluten free which is a huge plus for me since I have been eating a gluten free diet for 5 years now. They are high in protein which makes for balanced treats from a nutritional point of view. 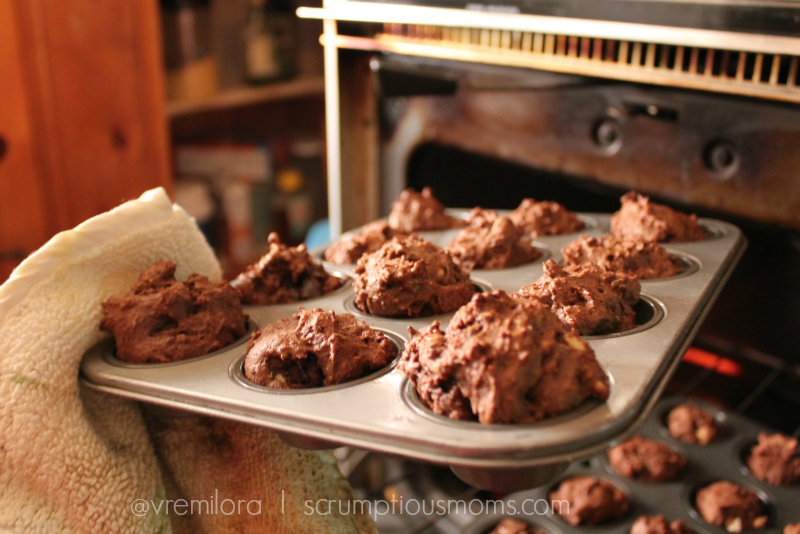 They bake in less than 20 minutes and with little prep clean up is a cinch which make me a really happy mom! The box has a fun workout printed on the side. How’s that for a real commitment to a healthy and fit lifestyle? The Burnin Brownie recipe calls for four simple ingredients — 1 egg, 1 cup of water or almond milk, 1/2 cup of unsweetened apple sauce and a box of Burnin Brownie mix. 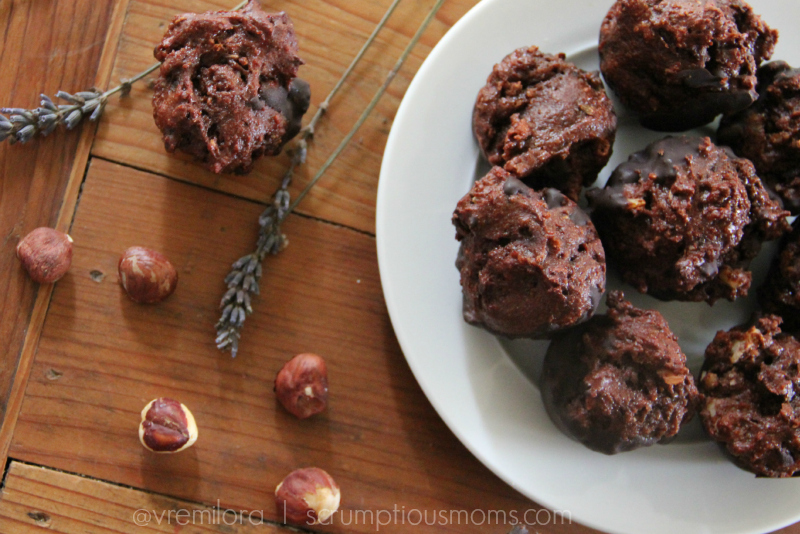 I decided to get a little adventurous and turn these brownies into hazelnut and lavender brownie bites! To do that I replaced the half a cup of applesauce with one and half cups of homemade hazelnut butter and aded some dried lavender blossoms, hazelnut pieces and a few chunks of dark chocolate. 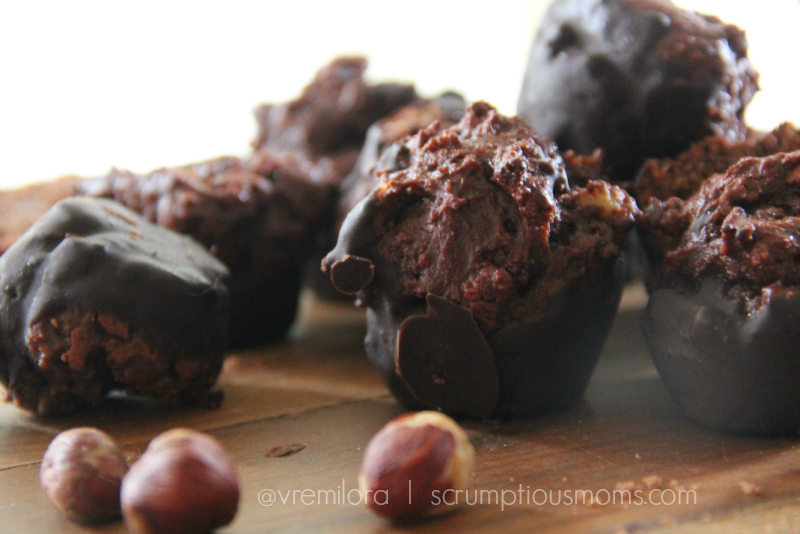 I then chose to dip my brownie bites into some melted dark chocolate for an even more decadent treat! 1 to 2 tablespoons dried lavender flowers — lavender has a powerful taste so don’t overdo it with these. If you don’t have dried lavender blossoms on hand you can add a couple of drops of lavender essential oil. 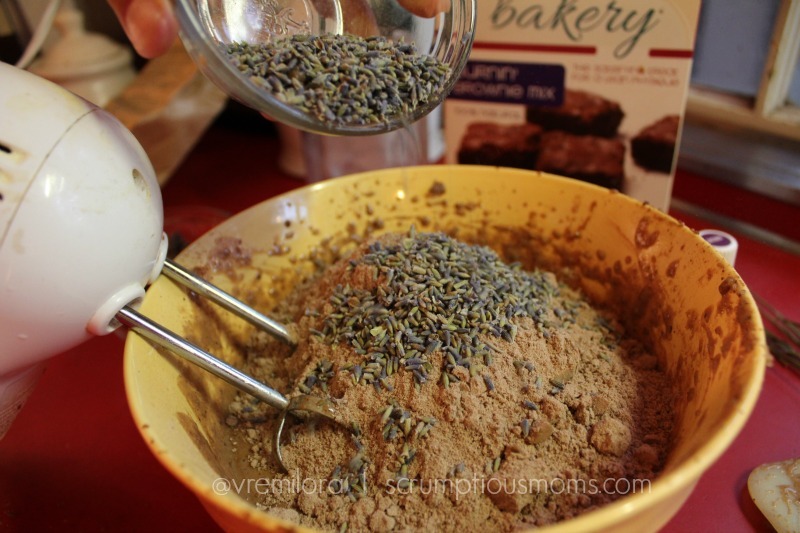 If you’re not sure about the lavender, skip this ingredient and enjoy your brownies with the hazelnuts. 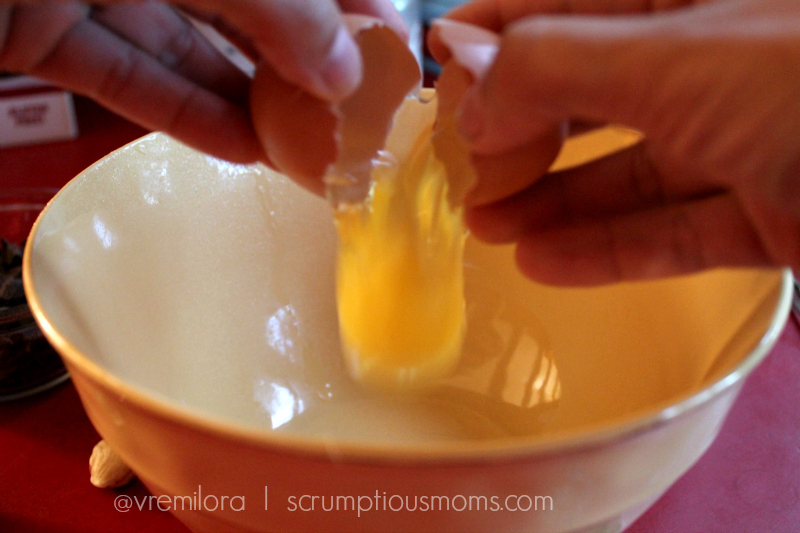 In a large bowl add your egg and hazelnut butter and whisk until creamy. 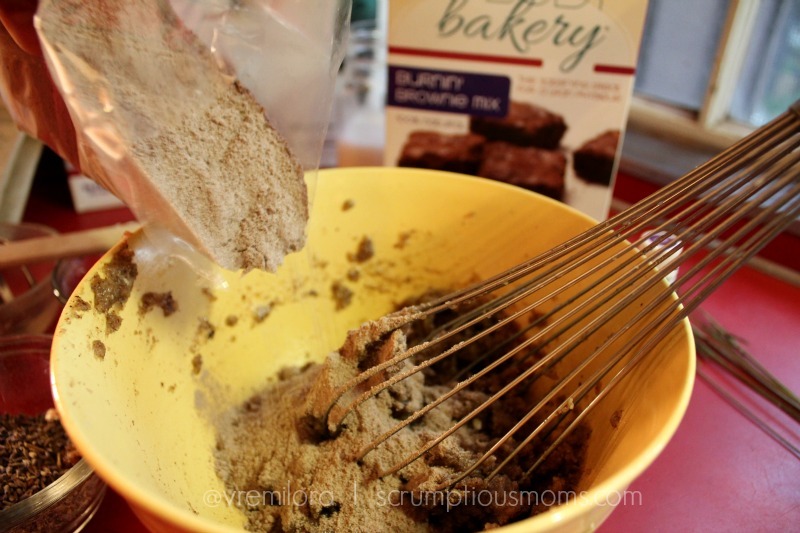 Add half of the bag of Fit Body Bakery Burnin Brownie mix and mix well. 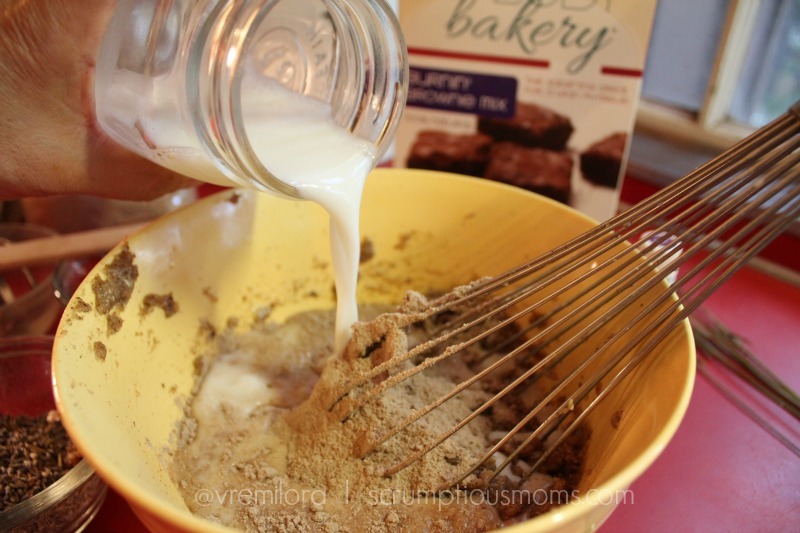 Add the milk and the second half of the brownie mix and mix until all ingredients are combined and you have a creamy batter. 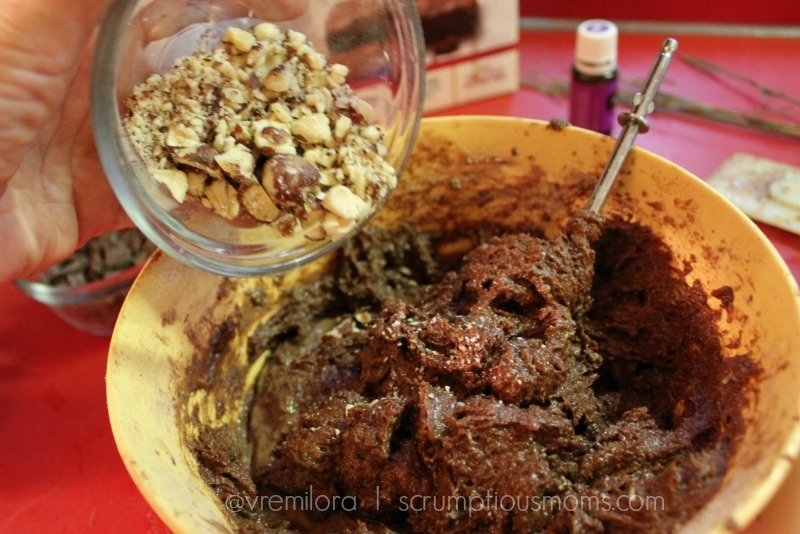 Add hazelnut pieces and chocolate chips or chocolate chunks if you are using them. Blend until comnbined. 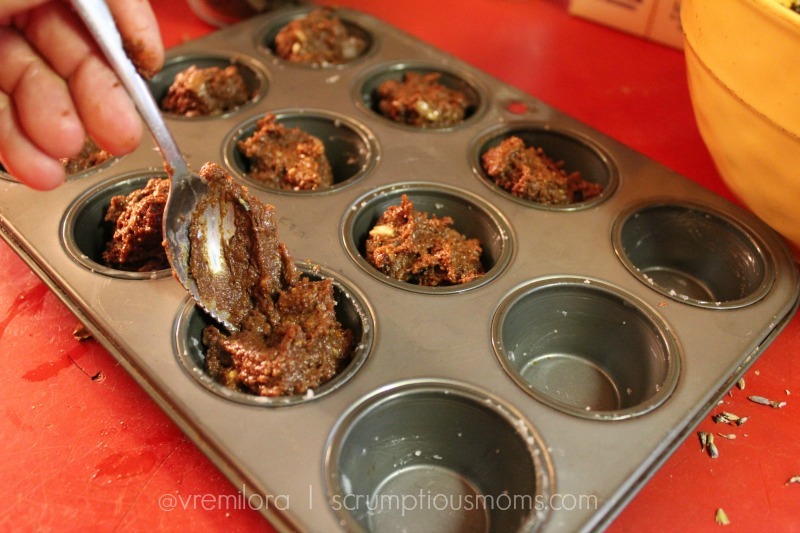 Place a spoonful of batter into greased muffin pan. I used coconut oil to grease my pan. 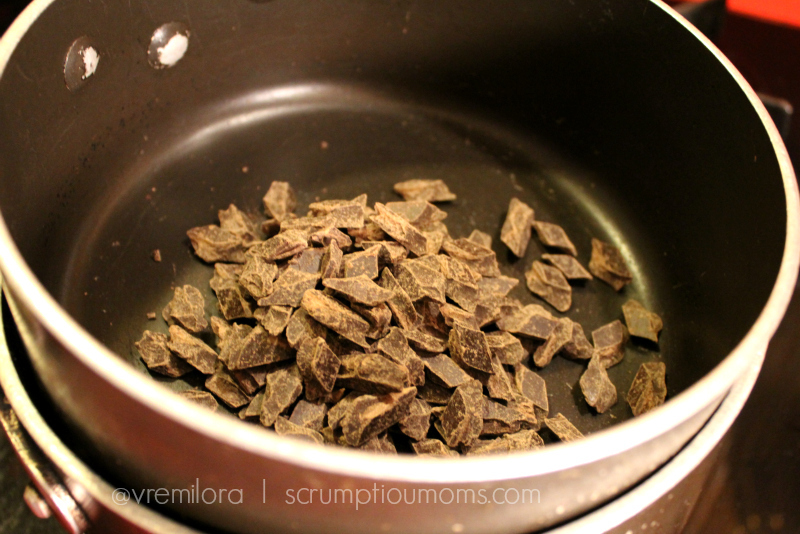 While your brownies are baking place chocolate chunks in the top of a double boiler. 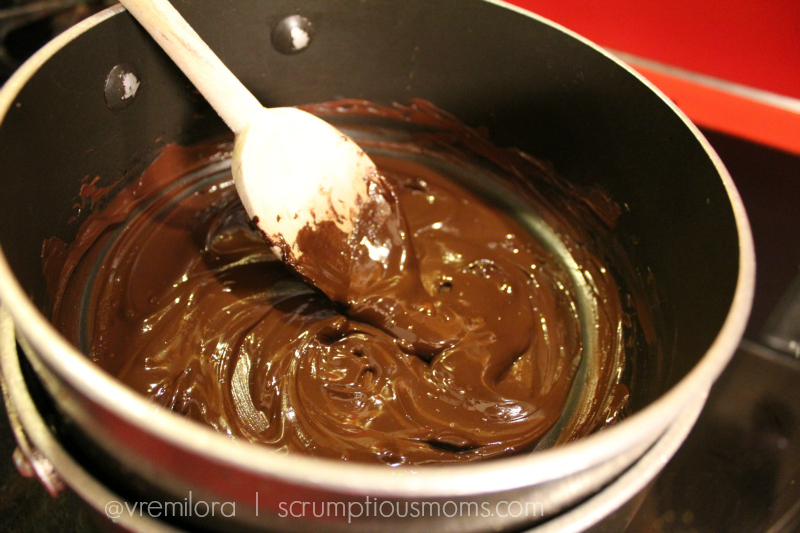 Melt chocolate until nice and creamy. Remove brownies from oven before they are fully baked — a toothpick inserted in the middle will come out wet. Do NOT over bake them or they will be dry. 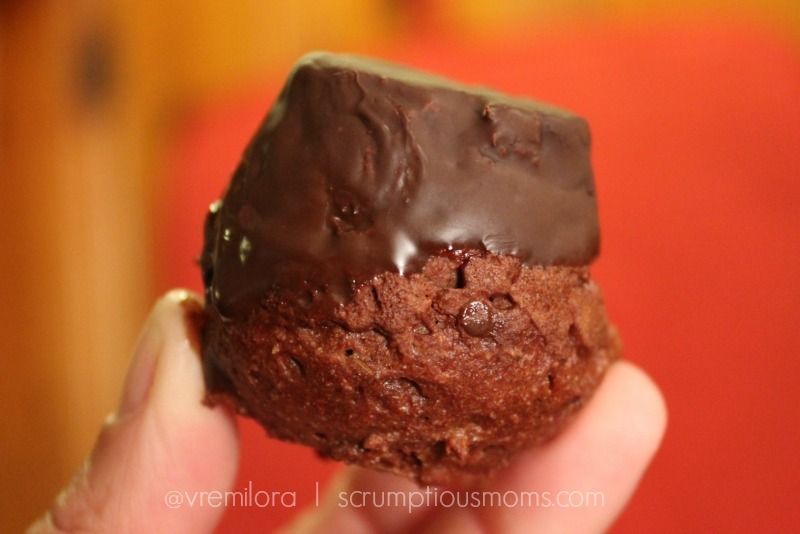 When brownie bites are cool enough to handle, dip each bite into the melted chocolate and coat well. 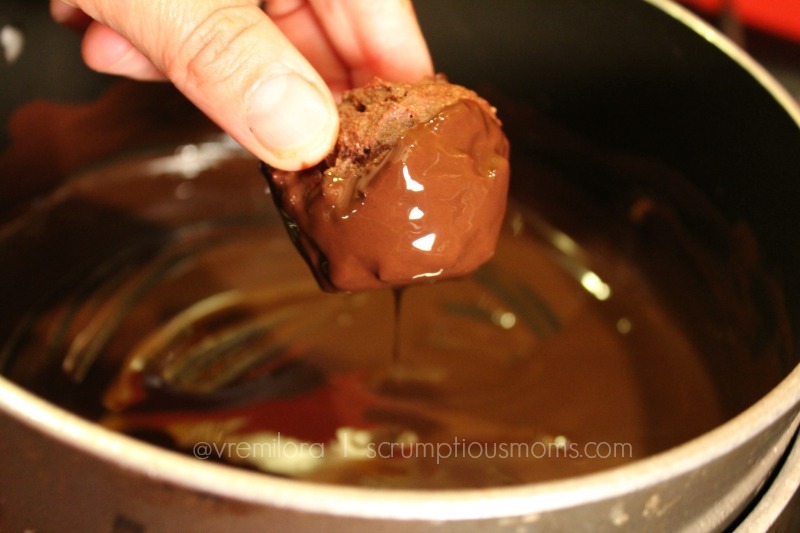 Allow chocolate coating to cool before serving. While your Brownies are making make sure to take advantage of the time you have to do this killer “Make it Burn” workout! 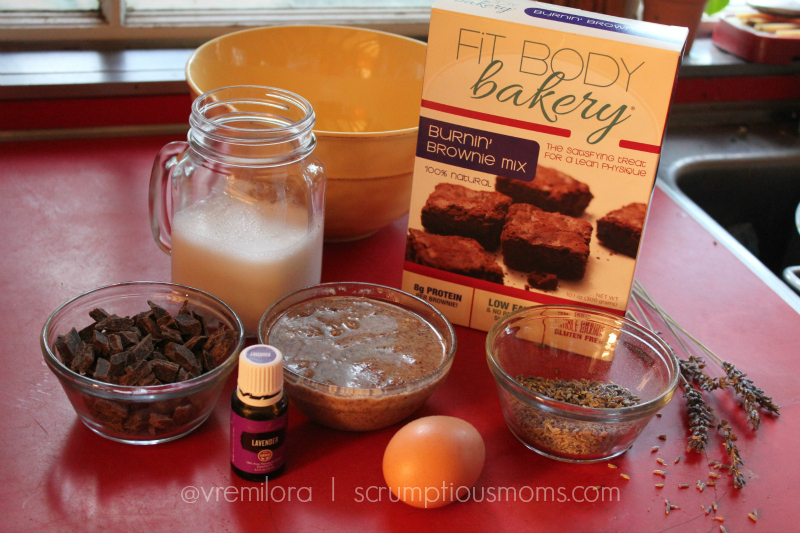 Are you ready to try Fit Body Bakery mixes for yourself? 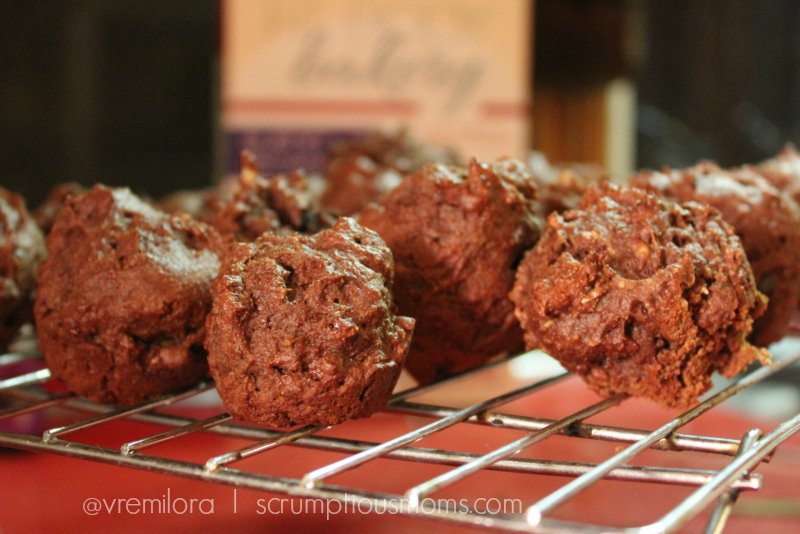 Take advantage of our special discount code SP15 to enjoy 15% off at FitBodyBakery.com. Coupon expires 11/30/15. I’ve also partnered with Fit Body Bakery and Sweat Pink to bring you this fabulous giveaway! Remember to tag me ( @vremilora) in all your entries on Twitter, Instagram or Facebook so that I may more easily track them . Good luck! One prize per person. 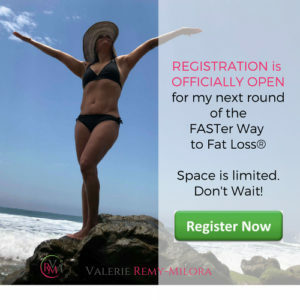 If you win this giveaway, and have already won another prize from Fit Body Bakery through another blog, please disclose that you have already won so we can choose another winner. What to look for in drugs online? Some drugs are far-famed. Other treat peculiar illnesses like Testicular cancer. Certain medications are mostly used to treat sundry types of bacterial infections, such as gonorrhea and infections of the ear. Viagra is a prescription remedy used to treat disability to get or keep an erection. What about generic viagra and sexual living? Did somebody tell you about ? A number drugstores describe it as . Whilst erectile disfunction is more common in men over sixty, men of any age can unable to have an erection. If you are going to take prescription medicines, ask your physician to check your testosterone levels before. What should I speak to a soundness care producer before ordering Viagra? Tell your dispenser if you have any medical conditions. The very important question check that when you buy medicaments like Viagra online, you get real remedy. Many of the sites sell online really hazardous fakes. Woah! These look delicious! I am going to have to make these this week! Yum! Yes please! What a great treat after a workout. 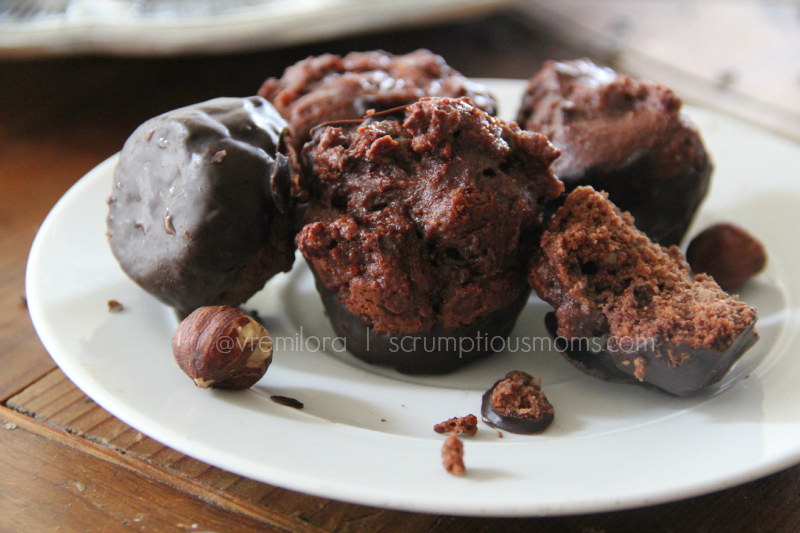 It’s so encouraging to know you can still have baked goods while trying to eat a healthy diet. 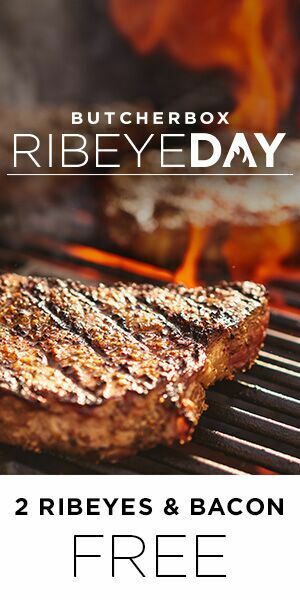 Can’t wait to check these out. Now thats a great after work out treat! Yum!!! I didn’t even realize that you could eat lavender! Now I am totally intrigued. Yummy, too bad they don’t sell them in my country. Oh no Anna! Where do you live?